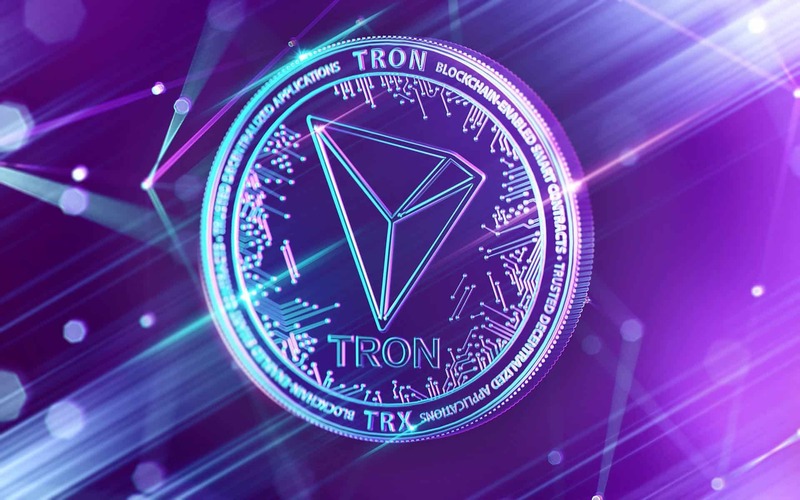 Justin Sun, the founder and CEO of the hottest cryptocurrency on the block, has said that he wants Tron to be the most popular cryptocurrency among the masses. A relatively new digital currency, Tron or TRX is currently the 9th largest cryptocurrency in terms of market cap. In a time when giants like Bitcoin or Ethereum have been more or less stagnant, Tron has shown promising signs ever since it was launched in 2017. Sun is also the founder of Peiwo, a Chinese equivalent of Snapchat, which has grown to have millions of users. After success Peiwo, he founded Tron by using Ethereum’s computer code and also bought the famous file sharing application, BitTorrent for $120 million. Over the past month, Tron almost doubled in terms of value. This swing the demand is mainly being attributed to the announcement by the company regarding its plans to launch a new BTT token, BitTorrent Speed, based on Tron and BitTorrent networks. After the initial success, Tron was termed as just another overhyped digital token with no substance, but its journey has turned out to be quite a substantial one. For Justin Sun, it all started in 2012 when he invested a year’s college fees in Bitcoin, and as its price shot up, he encashed his gains and created Peiwo. In a recent interview, he stated that he wants to lead the way for blockchain and penetrate corporate clients to use the technology and cryptocurrency for various purposes. This seems to be a distant far and quite ambitious, causing many to think Tron will turn out be just another high profile “fake it till you make it” game. However, a report released earlier this week by banking giant HSBC revealing that it successfully used blockchain to orchestrate forex transactions of over $250 billion last year, suggests that tapping corporates might be possible sooner than expected. Tron recently raised $70 million in its Initial Coin Offering which is reportedly untouched, and this shows how well positioned this hot cryptocurrency is. Though, Sun has never revealed how much TRX he personally owns. Sun says that the main motto of the BitTorrent acquisition is to provide a doorway for its 100 million users into the world of crypto assets. BitTorrent speed, which will assist in integrating BTT Token into the µTorrent Windows client, is all set to launch in the summer of 2019. The users will also be able to use these tokens to pay for faster downloads. This is also being regarded as a stepping stone in the world of “token based economies” for the popular currency. As per a recent revelation by DApp Radar, TronBet, Tron’s decentralized app, posted millions of dollars in volume. Last Tuesday alone, volumes for this blockchain product rose to over 1.5 billion TRX ($38.7m), and for the last seven days, it was at 5.3 billion TRX ($140.1m). These are mammoth figures, especially when compared to the big players like Ethereum and Bitcoin, which were nowhere even close to it!